Stand it up or lay it down, THE IDAHO pitcher will fit where you need it and won’t roll or leak. 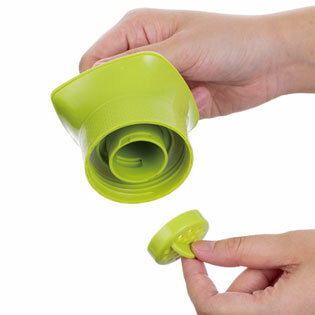 The safetyshaped lid locks and seals with a turn of the handle. 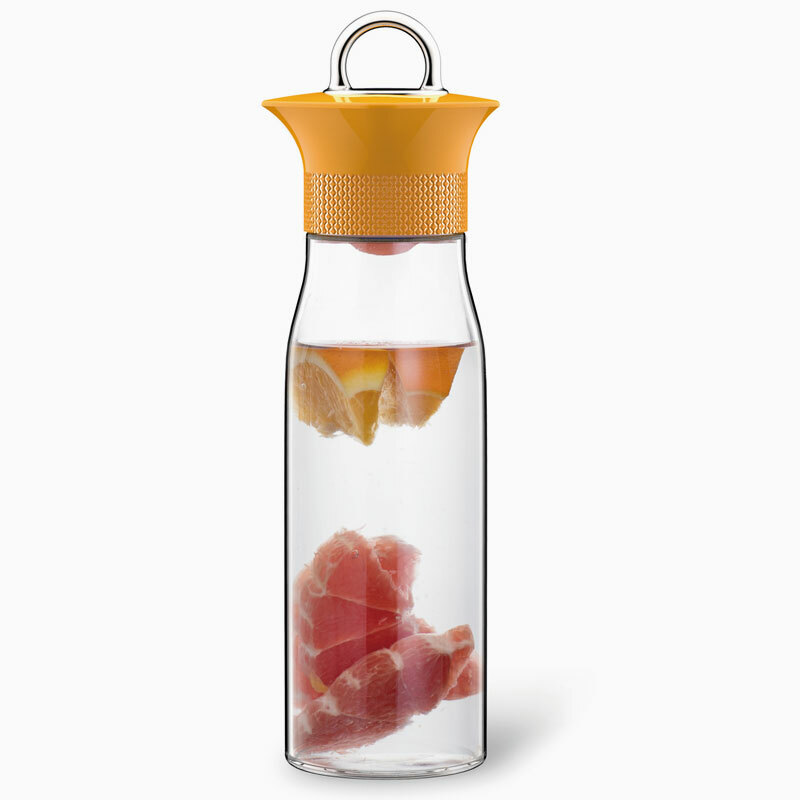 The filter screen is great for a fruit infusion refreshment. Locking lid won’t roll or leak. Compact design fits where you need it.